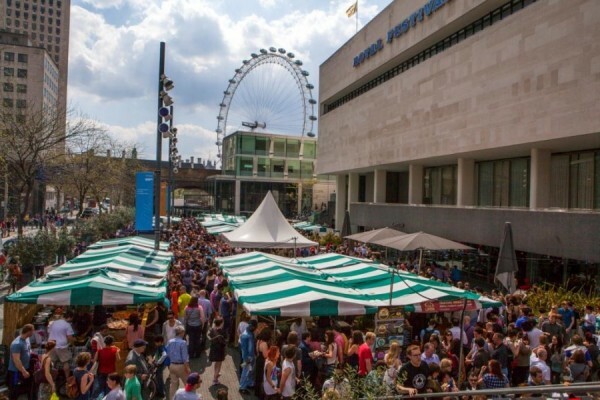 We love taking a lazy walk along the long South Bank, take the short foot bridge over the Thames from Embankment station (District line) and you’re hit with options galore. 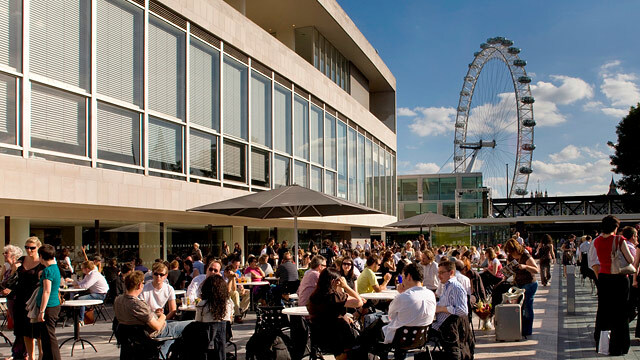 From the Southbank centre, Book market, Sea life aquarium, National Theatre, the London Eye, Music, food, film and free events. Take a stroll, relax, see London and it’s people with a healthy mix of tourists too. Its a lovely place to be, busy by day and romantic by night. #Tip Check out the skateborders doing tricks under the south bank centre, they normally draw a pretty good crowd.